We expect ourselves to do business right, to lead by example and to help out when we are needed. It is our company philosophy that guides our everyday decisions. It is good to be responsible, not just because it is the right thing to do, but because it also sets the bar for our company’s commitment to ensure that the communities in which we work and live will continue to prosper. Mary’s Free Range Chickens is proud to be family owned and operated since 1954. Mary's son, David Pitman, is a third-generation Pitman farmer that leads the company today. David and his brothers have been taught by their father Rick, who learned from his father Don, about the importance of animal husbandry and our responsibility to protect the welfare of animals. At Creekstone Farms, we define quality as excellence or superiority. We strive for that level of quality in everything we do. The Creekstone Farms program is unique to the industry because it combines superior Black Angus & Duroc genetics, exceptional cattle and hog management practices, carefully controlled high-quality feeding and state-of-the-art processing. We work hard to provide a system that is unmatched in the beef industry and helps us deliver consistently high quality products to our customers. 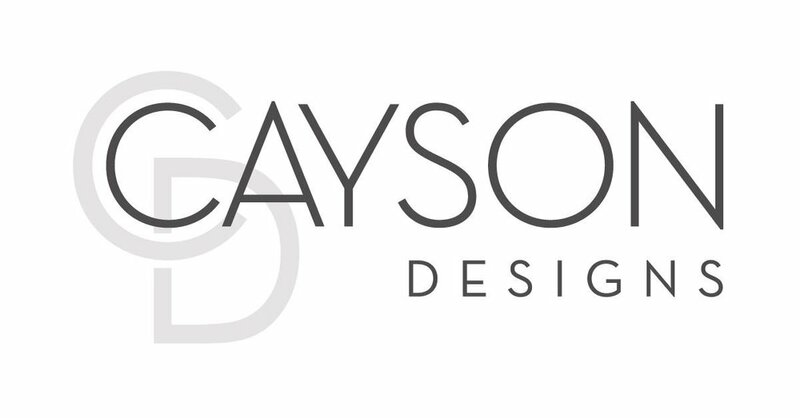 n 1992, Lynette and the late Eddie Cayson founded Cayson Designs with a passion to create high quality culinary garments and a vision to provide unmatched customer service. These strong roots as a family run business have anchored our ambitious growth over the past 25 years. Our sewing factory and office have always been located in our hometown of San Francisco, California. All of our products are designed and constructed on-site by our dedicated, creative and talented team. Our knives and tools for butchers are extremely strong and durable for maximum efficiency in daily use.. When you choose American Lamb you support local family farmers and ranchers throughout the United States who are dedicated to the health and welfare of their animals and the land. The farmers and ranchers that are raising your lamb are family focused, entrepreneurial and food artisans who are passionate about the process from start to finish. 44 Farms is a premier Angus cattle company dedicated to helping commercial cattle producers be successful and making delicious beef available to consumers. Founded in 1909 by Sherwood and Josie McClaren, 44 Farms is still family-owned today. As an industry leader in sustainable ranching, animal care and breed research, 44 Farms is the largest registered Angus cattle producer in Texas and third-largest seed stock provider in the United States. Cattle are raised with no added hormones, antibiotics or by-products as a part of the USDA Certified Never-Ever All Natural program, producing steaks with superior marbling, tenderness, juiciness and flavor. 44 Farms beef is served in more than 450 restaurants across the U.S. and is depended upon by amateur cooks, home chefs and James Beard Award winners around the world. Founded in 1861, Rancho Llano Seco is an original and intact Mexican land grant parcel on the banks of the Sacramento River in Chico, CA operated by the same family for six generations. Our purpose is to preserve the richness of 18,000 acres of wild California while maintaining gentle land stewardship and a holistic approach to ranching. Llano Seco responsibly raises pigs and cattle and produces heirloom beans and ancient grains. 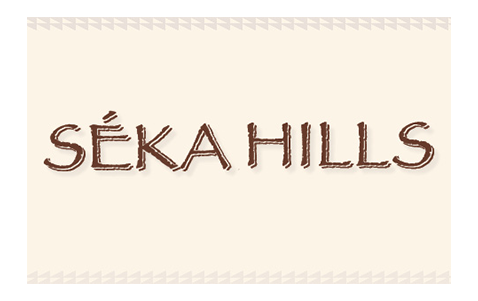 In our native Patwin language, ‘Séka’ means ‘blue,’ and in selecting Séka Hills as the name for our line of premium tribal products, we honor the blue hills that overlook our homeland in Northern California’s Capay Valley. For thousands of years, our ancestors lived in the oak forests, rolling hills and grasslands of the Capay Valley, tending the natural resources, following traditional wisdom and creating eternal bonds with the land. 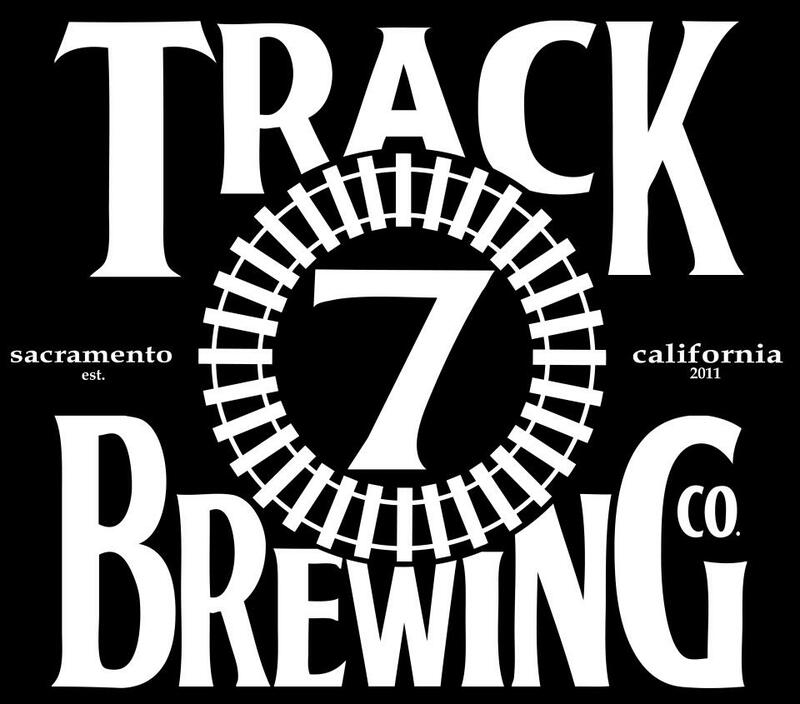 Taylor's Market is a specialty market, butcher shop and restaurant located in Sacramento, CA. Danny Johnson, owner of Taylor's Market is team captain for the World Butcher Challenge 2018 Team, "Butchers of America". Danny has spent a lifetime mentoring butchers and creating a high quality shopping and dining experience at his market. He is active and passionate about his trade.